Vita Student at First Street, Manchester is by far the most luxurious student accommodation in the United Kingdom. 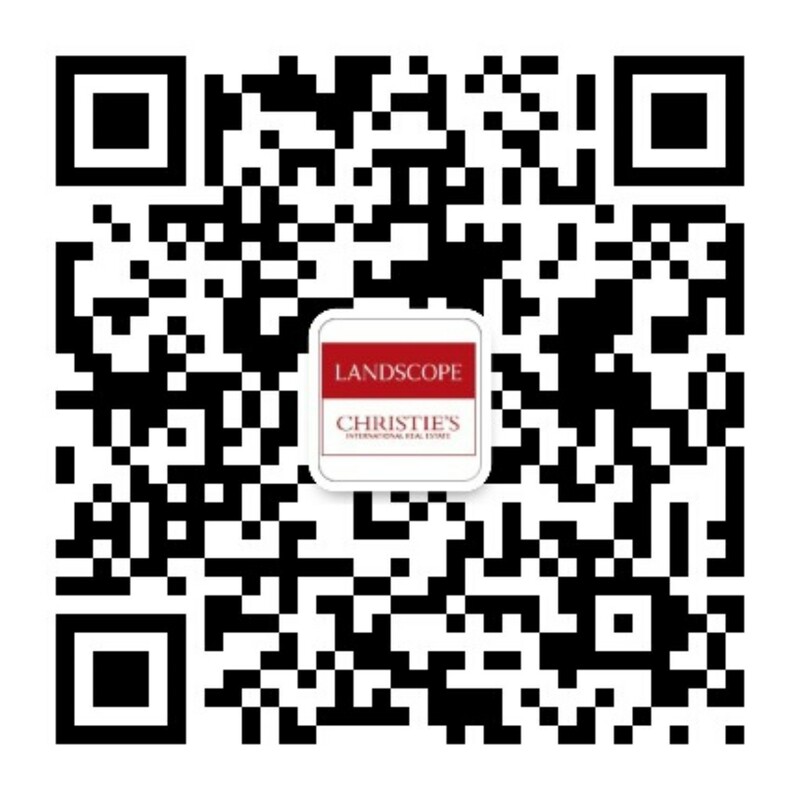 An exclusive exhibition was held by Landscope Christieâ€™s at Hyatt Regency Hong Kong, Salon I, Lobby Floor, 18 Hanoi Road, Tsim Sha Tsui, Kowloon on 11th & 12th May (Sat and Sun) 2013, from 11:00 am to 7:00 pm. Vita Student at First Street is located at the heart of the city and is within 10 minutes walking distance of University of Manchester and Manchester Metropolitan University (MMU). The sales exhibition attracted a lot of interest from Hong Kong market to the 279 self-contained, modern and fully-furnished studios. The building will be completed in 2014. Selling prices are from Â£77,950 up. All units on sale come with a 9% per annum minimum net rental return guaranteed for 2 years and the whole development is fully managed by the UKâ€™s largest student accommodation management company.